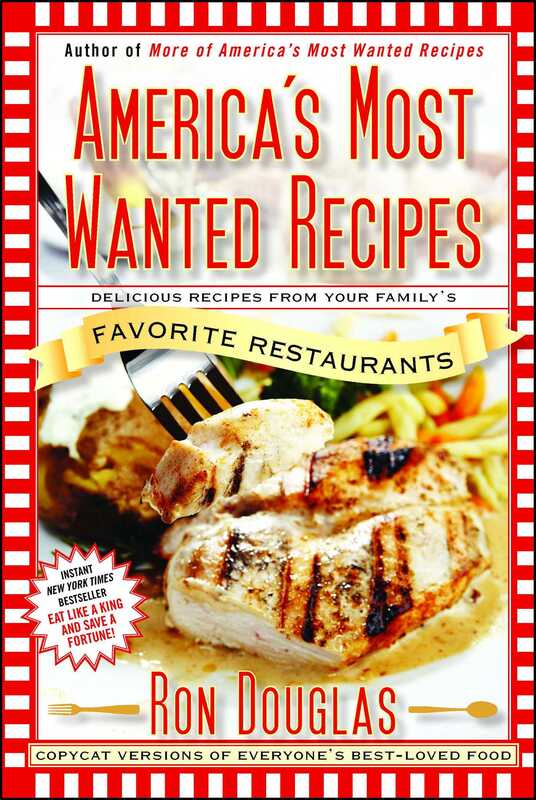 Ron Douglas reveals the secret recipes from America’s restaurants—The Cheesecake Factory™, The Olive Garden™, P.F. Chang’s™, Red Lobster™, and many more—and shows readers how to make them at home for a fraction of the price. The average American family eats out three or more times per week, which translates into hundreds of dollars spent on food each month. In these hard economic times, families simply can’t afford to keep paying these high prices. And Ron Douglas has spent the past five years of his life ensuring that we won’t have to. 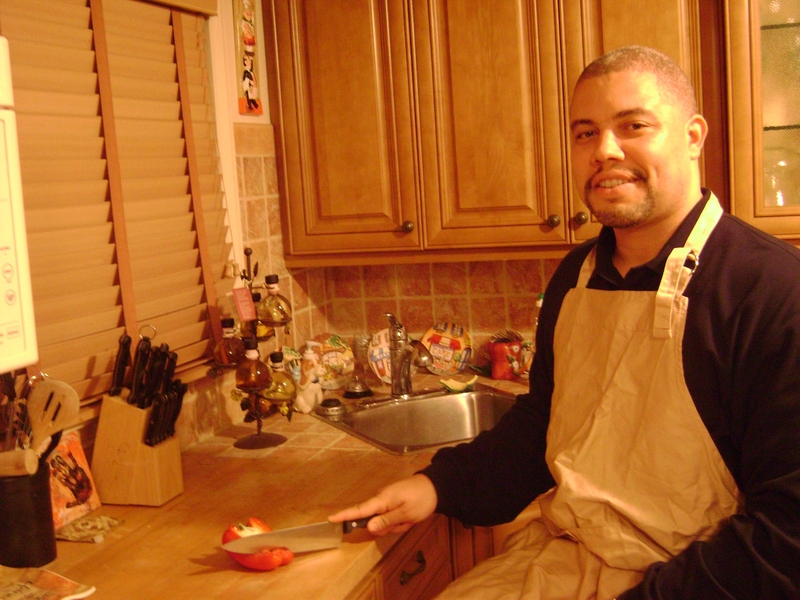 With the help of a test kitchen and more than 45,000 tasters, he uncovered the carefully guarded recipes of the most popular meals at restaurants across the country. With his easy-to-follow steps, families can now enjoy the meals they love most at a price they can actually afford. KFC’s Famous Fried Chicken, Chili’s Southwest Chicken Chili, Olive Garden’s Breadsticks, and Cheesecake Factory’s Oreo Cheesecake are just a few of the many famous and delicious recipes included. And because each recipe has been tested by Ron’s incredible network of tens of thousands of testers, they are indistinguishable from the originals.